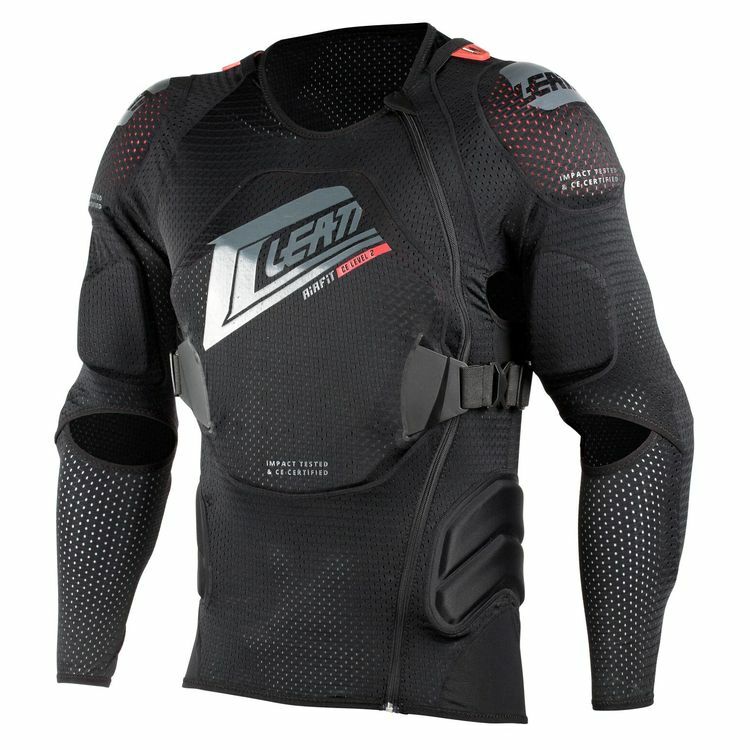 Leatt’s top-of-the-line soft body protection features lighter weight, more ventilation and an ultra secure strapping system. The perforated, multilayer, 3DF Airfit impact foam offers a soft and flexible fit, yet instantly transforms into a harder, energy-absorbing protector upon impact. This combination results in a comfortable fit that forms to many body shapes and is CE certified on the chest, back, elbows and shoulders. The Leatt 3DF AirFit Body Protector also features MoistureCool, a washable fabric that keeps the protectors in place, while wicking moisture away from the body to keep you cool. The body protector integrates perfectly with all Leatt neck braces or works equally well worn without a neck brace. Leatt neck brace integration, great comfort, great fit, free flowing ventilation, impact tested and CE certified - all in one product. Couldn't decide between this and Troy Lee 7855 so I ordered both. I knew within 2 minutes that this one was exactly what I was looking for. Thicker armour/padding but not too much to cause uncomfortable bulking up under an adventure jacket. Easy to put on thanks to the zipper and less restrictive arm mesh. Even though the mesh was easier to get over my arms, it fits nicely in place and stays there. Followed the recommended sizing chart for height and bought LG/XL. (I'm 5'10", 148 lbs). It fits very well with adjustable elastic side straps cinched down. 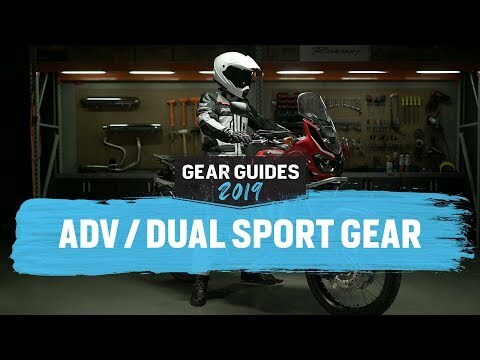 If you want the most armored protection for the same comfort level as less protective/lighter equipment, I think this provides the best of both worlds. As a woman, I have had no luck with regular plastic armor. However another woman had recommended this as an alternative. It fits great, it is comfortable, and it provides decent fall protection. My only possible negative is that I wish they used a beefier side zipper. Saved me from some serious back injury! I wear this armor under a dirt bike jersey for supermoto. Had a really bad high side this weekend and fell square on my back from 8 ft in the air on asphalt. When I hit the ground I thought for sure I was broken knocked all the air out of me but the back protector did it’s job and absorbed all of the impact. Nothing broken just sore and some pulled muscles. Saved my shoulders and upper back which is more than I think my road race suit and back protector would have saved. Def would buy again so happy I had it on! I was looking for hard armour but the discovered this instead. I'm doing adventure riding with some single track as well. The chance of crashing is pretty high but not probable like Enduro racing. light and good for summer her in India !! I needed something that could fit under a work appropriate jacket, take me through the desert and mountains, and keep my body temperatures at bay. Never tried on such a form fitting glove of a body protector that is so comfortable. What size for male, 5' 8", 155 lbs? Sizing for sm/md is up to 5' 8". Lg/xl starts at 5' 8". I would like to figure this out before the purchase. Thanks for any help on this. BEST ANSWER: I'm 5'10 and 200. The large fits me perfectly. You should try the medium and if it's too tight RevZilla will exchange it. 5"10" 148 lbs. Lg/XL cinches down on the sides nicely. I am very happy with the fit. Can the shoulder and elbow pads be upgraded to CN Level 2? 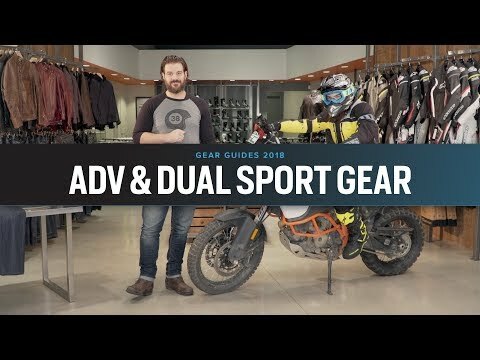 Does this work with the Leatt 5.5 neck brace? BEST ANSWER: It has mounts for a neck brace and in the description it does say it accepts Leatt braces. I don't use one though. Does this work with an Atlas Air neck brace? I have an Atlas neck brace. I don't wear the strap. Any advise for a kidneybelt that fits with this vest ? I’m 5’11 160 lbs. what size would you prefer? BEST ANSWER: I'm 6'0 and weigh 235 lbs. I have an XL and it fits great. Very stretchy. Comfortable in hot weather. I recommend it. Is this intended to be worn under a jersey or on its' own? BEST ANSWER: As a MTBer I wear this under a jersey. You can wear it on its' own, but not intended for that. I wear an under armor tshirt under this, and either a jersey or jacket over it. BEST ANSWER: The video shows a previous year’s model, so it is not current. The picture accurately depicts the 2018 model which is definitely more vented. I’m trying to decide whether to get an air bag vest or just really good body armour. I can’t afford a Helite. Is something like this in the same league as air bags? 5 11. 225 40 inch waist will 2xl fit ? ?